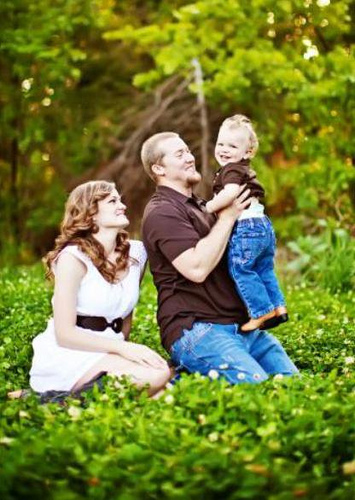 Congrats to Zoosk couple Kelly & Matt from Oklahoma! Congrats to Kelly & Matt! 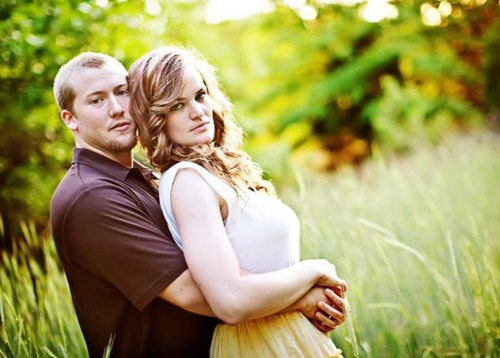 PS: Have you met someone special on Zoosk too? 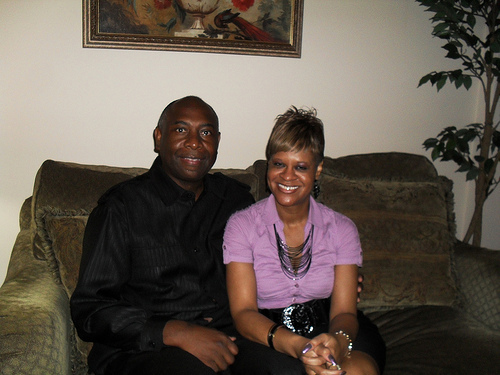 Send your Zoosk success story to success [at] zoosk [dot] com! We’d love to share your happy news! 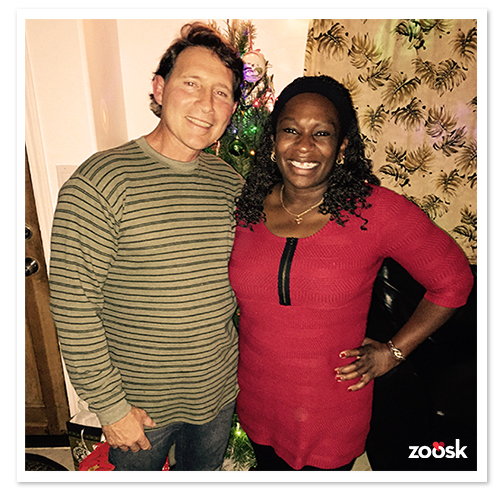 Congrats to Californians Brad and Julie for finding love on Zoosk!